The incident was reported yesterday at the RK Ashram station when a CISF jawan, during frisking, detected two toy guns concealed inside the trousers and tied on to the legs of Bharat Saini, a local resident, he said. NEW DELHI: A 37-year-old man has been apprehended at a Delhi metro station for allegedly trying to conceal and smuggle in two toy pistols, a senior security official said today. Bharat Saini was apprehended by the security personnel and handed over to the police. "The security at the Delhi metro is already at a high alert mode in view of the forthcoming festival week. 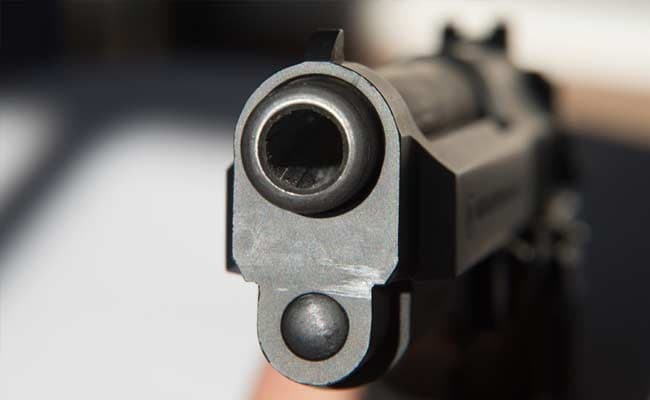 The man told the Central Industrial Security Force personnel that he was trying to smuggle in the two pistols by cheating the security systems," the official said. "Toy guns are not allowed to be taken inside the metro as they can pose a security threat to the rapid rail system," he said.